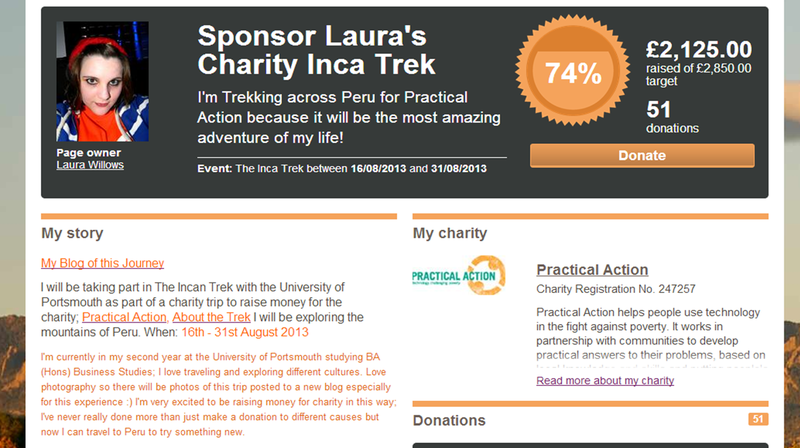 WOW we’re getting close now, thank you to everyone who has donated so far, I’ve been getting bogged down in coursework and have exams throughout May so no plans have been made for further fundraising challenges. 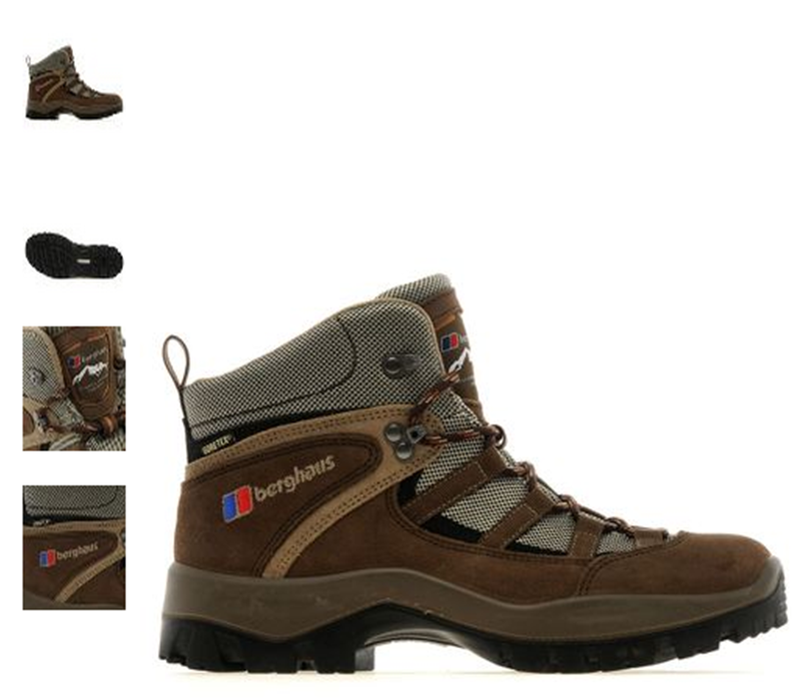 Bought my walking boots and have been wearing them in by chasing naughty dogs whom decided to escape from the house, very comfy though. Well not much more news, back to the law coursework, oh joys.. Thank you for your continued support, and if you or your friends have a little to spare please donate to my page 🙂 all money goes to charity. Lets get to 100% ! !